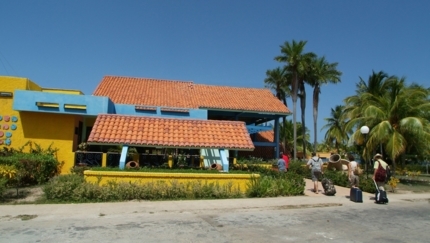 Playa Santa Lucía, Camagüey Hotels, Cuba. 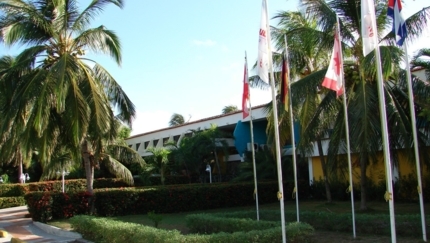 Compare 5 Hotels in Playa Santa Lucía, Camagüey. Ideal for family vacations, groups and nautical activities lovers. Varied entertaining and a high quality kitchen. Ideal option for divers lovers. Ideal paradise for diver lovers. Near the longest coral reef in Cuba. Offers many services and excellent animation. Is a place of choice for scuba-diving. 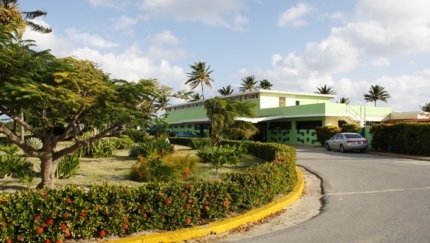 Its proximity to the amazing coral reef. Perfect to enjoy the combination of sun and beach. 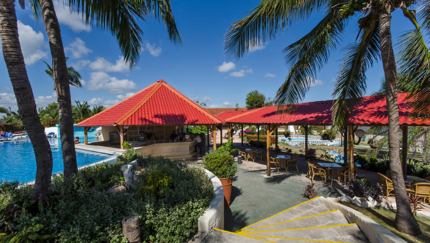 located just a few meters away from the largest coral reef in Cuba. A good opportunity to be in touch with nature, practice scuba diving, kite surf or snorkeling. Simple, rustic & very good value hotel. Basic hotel but its clean and has a nice beach. Intimate and welcoming, it is characterized by the familiar treatment. 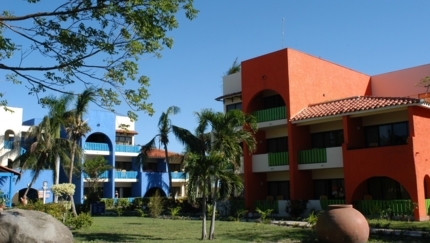 Why book a Hotel in Playa Santa Lucía, Camagüey with us?